*For the 2016/2017 year (Sept 2016 to August 2017), we will only be taking private wine tasting and event bookings. We will not be offering our small-group public tastings. 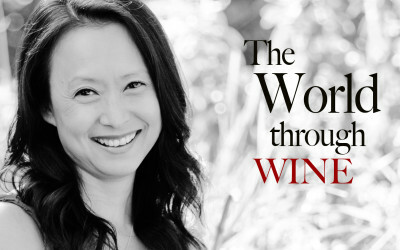 Join wine journalist and educator Gloria Chang on a journey through the wine world with an intimate sit-down tasting of eight wines that consistently deliver beyond their price. 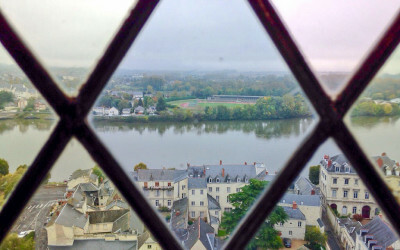 Join wine journalist and educator Gloria Chang on this feature story wine tasting of France’s Loire Valley, following the country’s longest river. 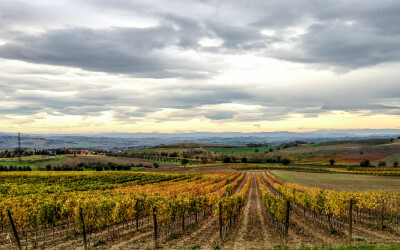 Q&A: What is a feature story wine tasting? We engage, enlighten, and entertain with accurate, up to date information as we lead you through a wine tasting around a wine region we’ve recently visited, pouring our recommendations. 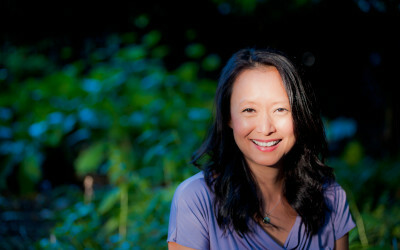 Join wine journalist and educator Gloria Chang on this feature story wine tasting of Italy’s premier red wines. Explore how oak influences the taste, texture, and tannins in wine through a flight of beautiful reds and a couple of whites. What if science showed that a series of questions asked between two strangers gets them close to each other? What if couples could be formed or strengthened as a result? 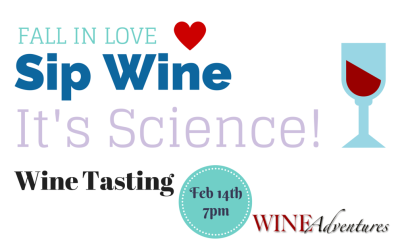 Could a series of questions developed by social psychologists lead to love at a one-of-a-kind Valentine’s Day wine tasting? 2 flights of wine. 3 wines per flight. 7 minutes per wine. Discuss. Reveal. 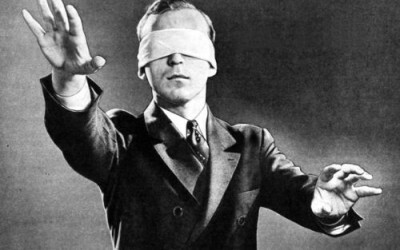 The Blind Wine Tasting Group is a chance to try or practice your blind wine tasting skills. Remaining Sessions: Sunday 12-2pm Jan 25, Feb 8, Mar 8, Mar 22. 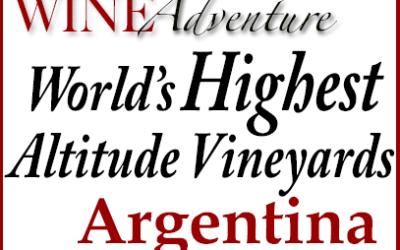 What happens when you bring together the warm climate temperatures of a southern hemisphere country at the very edges of grape growing and the world’s highest altitude vineyards? 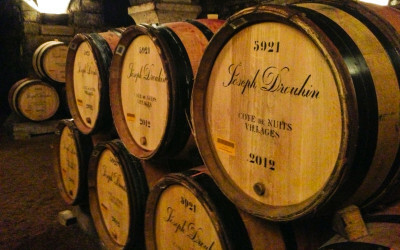 Some very captivating wines. 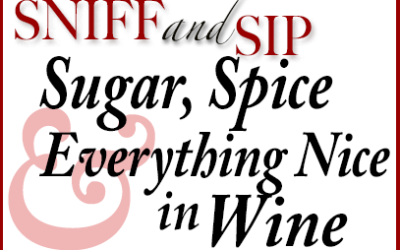 Join us for a sensory journey into wine as we sniff (and taste) our way through a variety of herbs and spices used to describe both red and white wines. Give the gift of learning, fun, and memories with a social wine-filled evening for a unique Christmas gift. 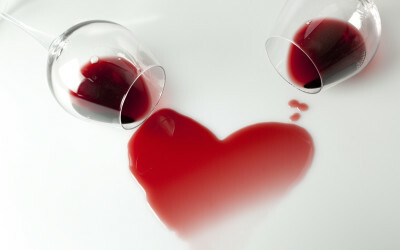 Choose from two upcoming tastings or a gift certificate for a personalized tasting soirée! Kudos and Praise: Here’s what folks have been saying about our small-group, public wine tastings and workshops in Vancouver.